The days leading up to the holiday break seem more like the “storm before the calm”, but the days following represent a wonderful opportunity. It allows us to take a break from our “to-do” list, that daily ritual of most people. 1. Your ‘To-Know?’ List…focused on your learning, the book you would like to read, the podcast you’ve been wanting to listen to, the conversation you’ve been promising to have. 2. 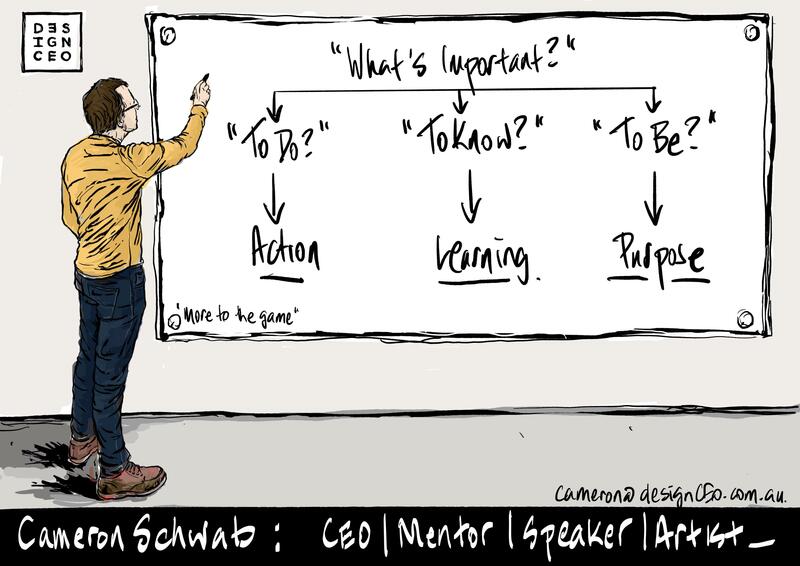 Your ‘To Be?’ list…focused on your purpose, contextualised against three words, meaning, connection and belonging, in my mind, the key elements of any major effort or undertaking. The ‘what’s important?’ question is personal, seeking to match your ambition with capability across all of the important domains of your life. It requires you to go deep, as there will be tension between goals and expectations in the complex and multi-faceted world which we operate in.